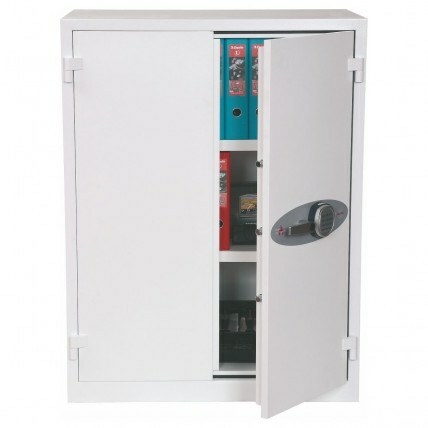 Security in any business or public organisation is essential and there is no more cost effective way to secure your cash takings, high value stock or even school examination papers than selecting a secure safe or cabinet. 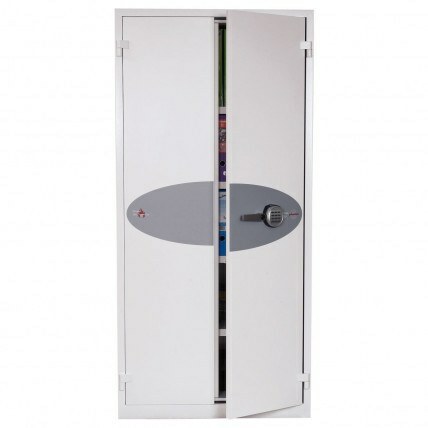 Our range includes safes that are security tested and certified to meet the standards set by your insurers or in the case of education the JCQ exam paper storage requirements. 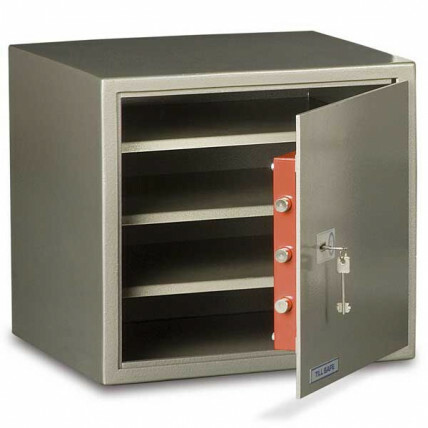 Safe Options can supply and install cash deposit safes for retailers or security cabinets for securing valuable stock such as mobile phones anywhere in the UK. Your clients and customers rightly presume that their items of value and sensitive information kept in your office or premises are stored securely. What are the key features of a home safe compared to an office safe? Read the article for the answer. The confidential information of your business, your employees, and your clients are very important. Your due diligence regarding sensitive and valuable information is expected by all parties. 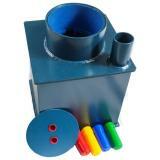 However when it comes to picking a suitable office safe, you no doubt have questions. Perhaps these are some of them. What type of office safe should I choose? Most offices will probably have paperwork concerning clients, tax details, transactions and other confidential information. The same applies to those who work from home. 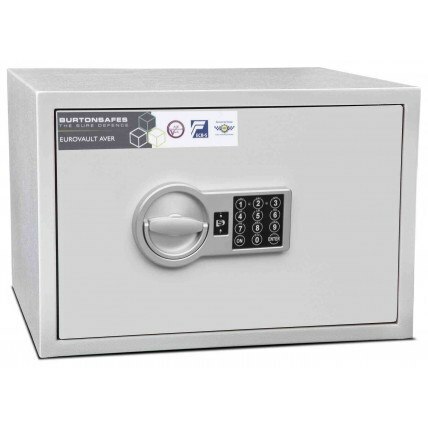 A good quality safe or security cabinet that suits your budget but also has an adequate insurance rating will be required in this situation. An office safe will have more space to contain paperwork and back-up hard drives while providing protection from thieves. For starters, company paperwork including client documents and business contracts will need to be locked away. Depending on your line of business, currency and mobile phones may also need to be stored securely. If you run a paperless office, your files should be backed up on portable hard drives and placed in a fire security safe that is suitable for digital media. It goes without saying that the more expensive a safe is, the higher the level of protection it will offer you. A model that best suits your budget, coupled with the highest insurance rating available in your price range, will be the ideal purchase for your company. 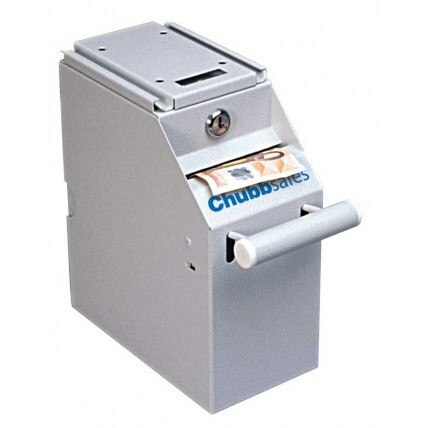 If money is an issue, there are many mid range models of Office Safes that provide the level of security you need. If you need advice contact us via our chat line, contact us page or telephone. Are Office Safes the same as Fire Safes? 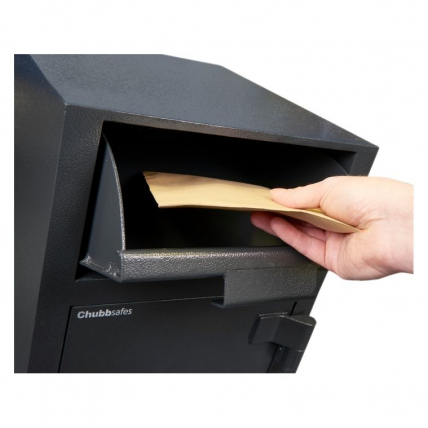 Office Safes are typically designed to withstand a physical attack during a burglary. 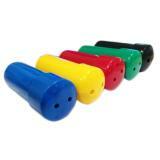 They prevent thieves from stealing important documentation and can repel attempts to bludgeon or pull apart the safe. A Fire Safe is built to survive being engulfed in flames and to keep paperwork from burning or suffering smoke damage. However, these safes may not be able to take prolonged physical assault for long. 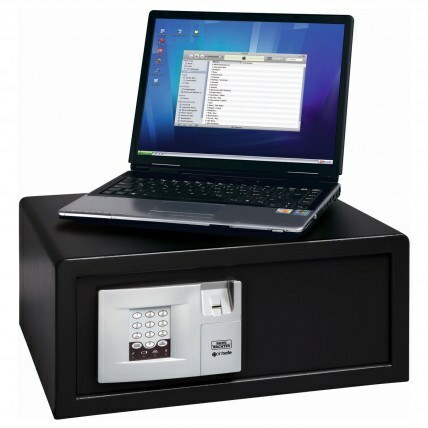 Hybrid safes that have both functions are available but are invariably more costly. Key lock, digital lock or biometric. Which is best? Digital locks can be set to allow more than one person to use the safe and lets you set your own pin code. Key operated locks are dependable and supplied with at least 2 keys as standard, but need to be closely supervised in case of theft or simply misplacing them - remember don't put the spare key in the safe!. 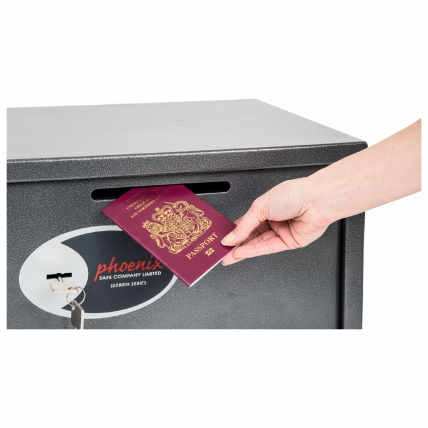 Biometric fingerprint safes require no number combination or key, just your fingerprint, although most also allow acces via a pin code as well. Each have their own advantages and disadvantages, however digital combination locks are considered to be the most versatile. 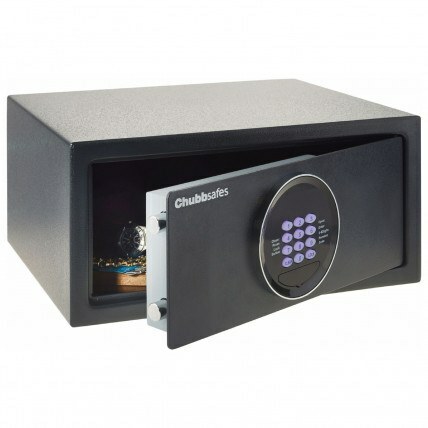 For low priced safes, which are generally lighter in weight it is a simple task to install the safe yourself or by anyone with basic DIY knowledge, or we cannarrange a professional installation at extra cost. 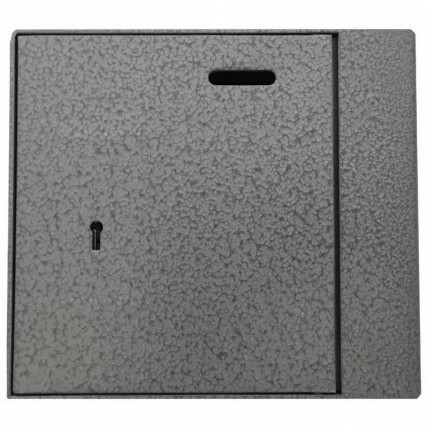 Just place the safe where you would like it fixed and use the safe as template by marking the position of the bolt holes via the pre-drilled holes in the base or rear face. Then remove the safe away and drill holes using a power drill with a masonry drill bit, move the safe into position and fix and tighten the expansion bolts supplied. When installing on a wood floorl, fix the safe onto the joists, being careful to avoid any piping or electrical wiring. Alternatively with all our high security and heavy safes we offer a professional nationwide installation service.